Trust Roby’s Propane Gas to deliver premium, efficient propane fuel right to your Marstons Mills, MA home. We’re here for you with services such as propane gas equipment installation, system maintenance & repair, and fueling to keep your home warm and safe. 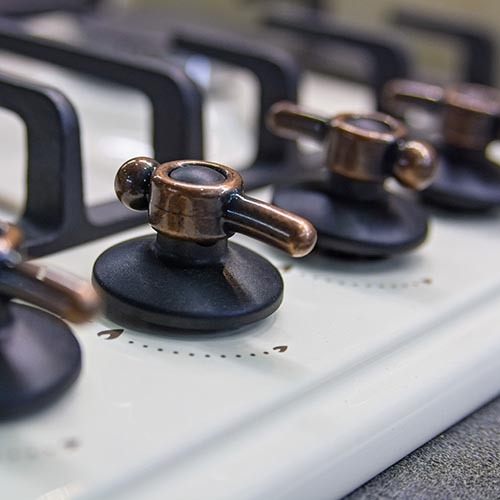 Contact us today to schedule an appointment with a qualified heating technician, order a propane gas delivery, or ask a general question about our heating and fuel service! Marstons Mills, MA’s residential and commercial customers deserve the very best in home comfort. Propane gas fuel can do just that for residents and business owners looking for a versatile and reliable fuel to power their heat and other equipment. In a cold state like Massachusetts, you need to be able to depend on affordable, clean propane to combat the varying temperature and weather throughout the years. Trust Roby’s Propane Gas for all your fueling needs: we are Cape Cod & the South Shore’s #1 propane fuel company. You can easily order propane gas to Marstons Mills, MA. First, choose whether you’d like to schedule automatic delivery or will-call delivery. While we know some Massachusetts customers prefer to organize their own deliveries, we highly recommend automatic because of its convenience. Prefer to order a different type of fuel? We also offer diesel fuel to many commercial customers throughout our extensive MA service area.